This is the darkest, dare I say most believable superhero movie I have ever seen. That’s a good thing. Heath Ledger as the Joker plays the most disturbing supervillain ever caught on camera. There are a handful of moments that you wish he would just stop what he is doing to his opponents — he’s that abrasive; that tormented. 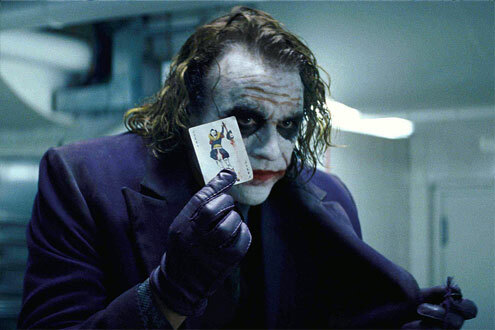 It’s easily an Oscar-worthy (at least a nominee-worthy) performance, and one that solidifies the Joker as the most villainous villain of all time.